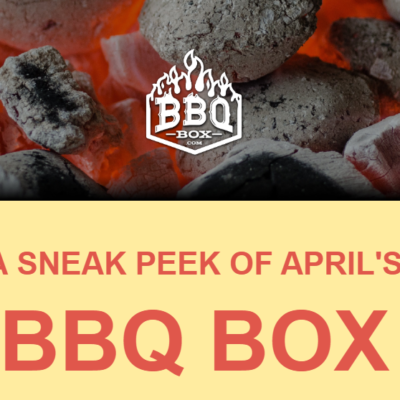 BBQ Box April 2019 Spoilers + Coupon! We have the full spoilers for the April 2019 BBQ Box! DEAL: Save 10% off on your first box! Use coupon code BBQSAVETEN. Are you getting BBQ Box? 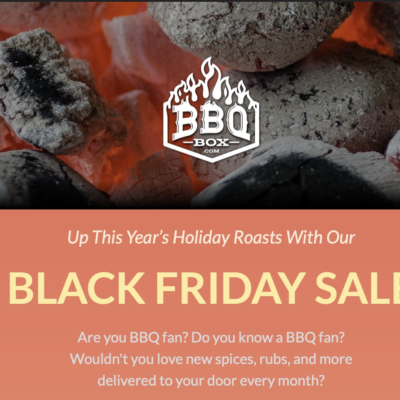 BBQ Box is a monthly subscription for BBQ sauces, marinades, rubs, and spices! We also love a good snack, so each month we will send an edible item as well! 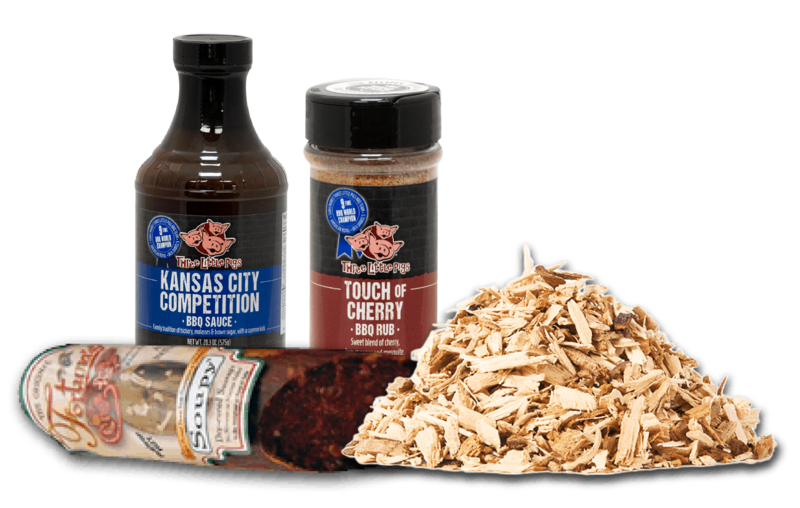 In addition, a custom recipe from the world-renowned BBQ King himself, Myron Mixon, will be included using the contents of the box. Fire up the grill and let's get cookin! Save 10% off on your first box! Use coupon code BBQSAVETEN.